Read the latest Junaid Iqbal Mohammed Memon blog. Junaid is a seasoned businessman who hails from a business-orientated family. Having learned about the many ins and outs of making a profit, he made the decision to look into property development and real estate. To date, he has spearheaded the construction and completion of several residential projects. At present, he considers Dubai and London as his bases. Read on as he explains why Dubai presently requires more institutional investors for its property market. 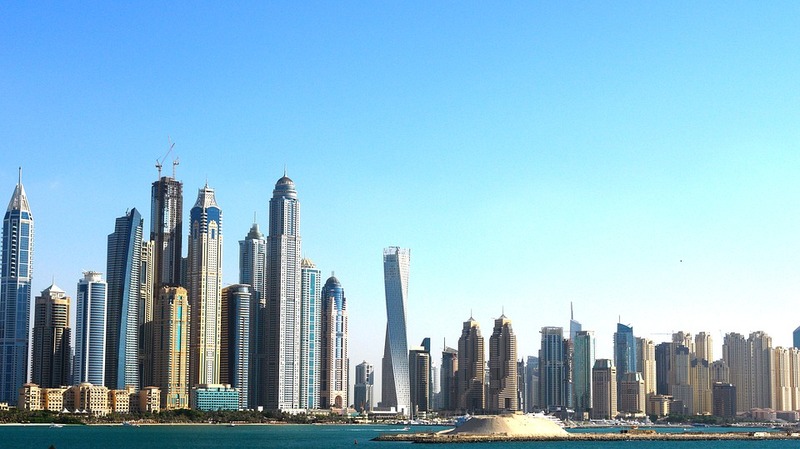 Dubai’s property sector is clearly in need of more hedge fund investors. Recent data shows that among the top five investors in the emirate are Pakistanis. If the property market were to make it and come out strong, it certainly will require more institutional investments not only from Pakistan but is other countries as well. The last three years have shown interesting figures in the property market scene. Among the emirate’s top five investors are Pakistanis and the city certainly requires more of these investors. The city certainly requires more institutional investors and hedge funds especially in light of the struggles that it has been experiencing with the market. It is a known fact that the brands of real estate that are present in Dubai are known not only in the city but all over the world. However, it is also important to show to the world how the city is committed towards investors following the rules and regulations that it has set, in return, they can trust in the innovation and the real estate sector of the emirate. Worthy of note as well are the efforts of the Land Department when it comes to putting the necessary systems in place with the goal of making real estate transactions easier. Necessary steps have also been taken to ensure that it will be easier to get information as well. In addition, more and more Dubai developers are becoming more active in exhibition projects. Recently, there seem to be more developers in the emirate that have been participating in various exhibitions worldwide to showcase the emirate’s property market while showcasing exhibition projects that they have worked in collaboration with Pakistan. This is certainly a reflection of the knowledge transfer with the developers from both countries. Data from the emirate’s Land Department show that a total of 32,083 investors from Pakistan have deployed a total of Dh57 billion in real estate in Dubai. This is made up of a total of 46,058 transactions from the period 2008 to 2017. 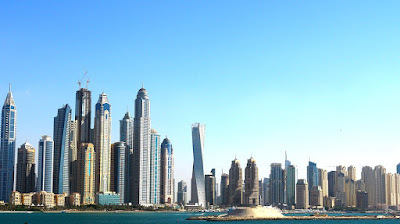 Keep yourself updated with the latest developments and news in the property development and real estate market in Dubai by reading about Junaid Iqbal Mohammed Memon online here. You can also like the Junaid Iqbal Mohammed Memon Facebook page.